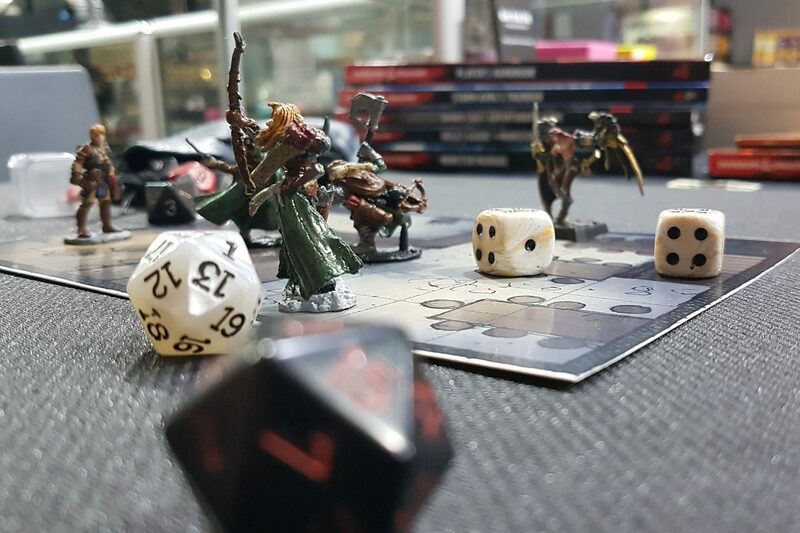 Earlier this year, I had the great opportunity to catch up with #ALAdmin Lysa (@mercyfuldm) about our DDAL Singapore community and how we hope to continue to foster great relationships with Shops, DMs, Players and the AL Community-at-large. If you missed the feature on our community, you can access it at http://bit.ly/Ddalsgfeat. As if featuring myself and our little community was not enough, Lysa had another surprise up her sleeves. ..
Singapore AL Community, I present to you the first (at least I believe it’s the first…) legal copy of DDAL00-02 – Lost Tales of Myth Drannor in Singapore! We are currently planning something special to premiere the adventures in Singapore – so look out for the announcements! Once again, a big giant shout-out to Lysa for everything! ← CharOp Chronicles: Is the Archer class really made up of archers?